Customer and job management software for tree, lawn and landscape companies. "Optimizes processes related to nurseries, gardens and parks." It is a very friendly program, its interface is very simple and easy to manage, on the other hand the processes or steps for implementation are very simple because the technical support team accompanies generating that is an easy process and minimizing the learning curve, were very effective at the time of training and technology transfer, in terms of the operation of this software is very efficient, as it increases profitability, optimizes processes such as programming, administration and marketing, which facilitates more efficient growth. In organizes everything from customer information to billing. I have been using this software for 2 years in our business and the truth is that we have not perceived any negative aspect, only that sometimes it slows down, however its functionality is very effective. Arborgold keeps the steps simple to achieve efficiency and ease of use , promotes stability and business development , so it is a tool of vital importance , I recommend it . Our business started as a living we installed the software and thanks to the improvement of the management by this program allowed us to expand, now we plant we allow ourselves to make designs of landscaping or ornaments, ie we make the complete package, we produce plants and trees, We plant them according to the client's request and we carry out maintenance of these spaces, all this was achieved thanks to Arborgold, because with the ease that we supply, allowed the effective management of customers, offers, programming, management and marketing, expanded the range of services offered by our company. 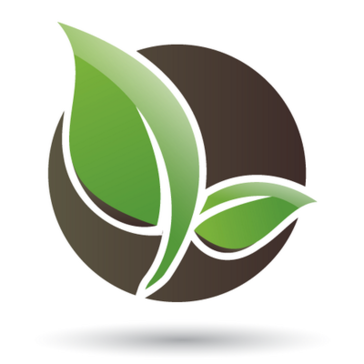 * We monitor all Arborgold reviews to prevent fraudulent reviews and keep review quality high. We do not post reviews by company employees or direct competitors. Validated reviews require the user to submit a screenshot of the product containing their user ID, in order to verify a user is an actual user of the product. Hi there! Are you looking to implement a solution like Arborgold?